A New Dimension in 3D Imaging. Fast, Efficient Workflow14 seconds for 15.4 close-up views and a comprehensive, digital workflow. Best Image QualityThe best possible image quality at the lowest possible dose. 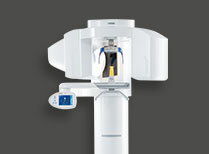 GALILEOS ComfortPLUS is an advanced CBCT that provides seamless work flow integration. 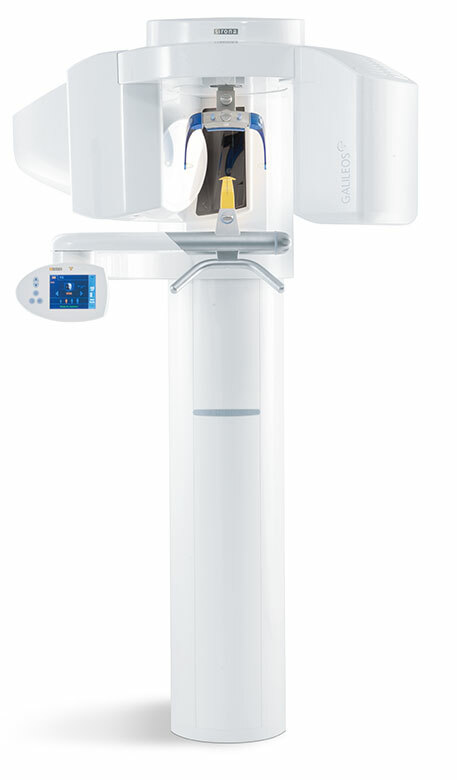 With an optional HD mode and a 14 second scan, the GALIELOS offers clinicians and specialists numerous options for diagnosis, treatment and patient consultation with superior image quailtiy and low radiation dose. 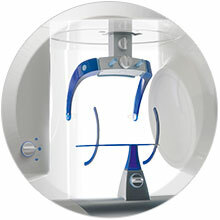 It includes Integrated Implantology and FaceScan, which helps patients better understand and accept treatment recommendations. SICAT Function enables diagnosis and treatment of TMD, and SICAT Air (coming soon) software allows you to anyalze airways. 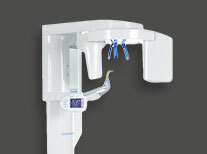 The next integrated workflow for GALILEOS and CEREC. 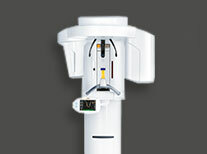 For the first time GALILEOS provides true motion in Cone Beam with SICAT Function. Only with GALILEOS can you track individual patient movement in 3D. 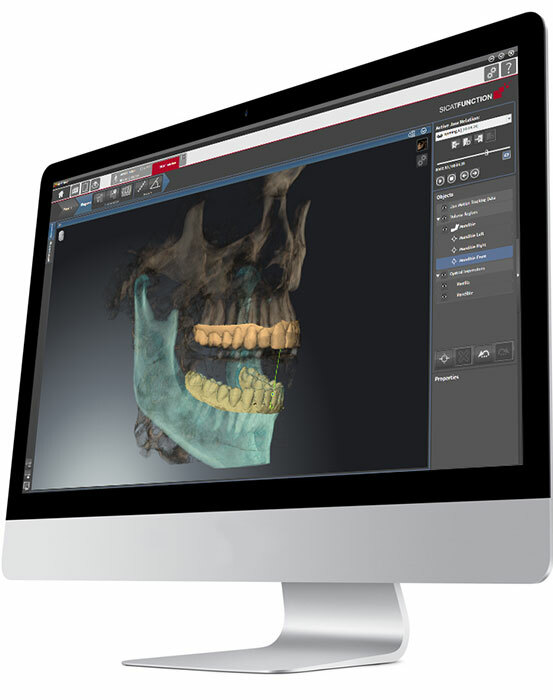 The SICAT Function with Real 3D jaw motion allows you to review your diagnosis, plan your treatment on a virtual patient and practice a seamless procedure -- every time. 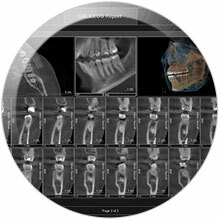 With the FaceScanner integrated in GALILEOS x-ray units, the vision of the virtual patient has arrived. 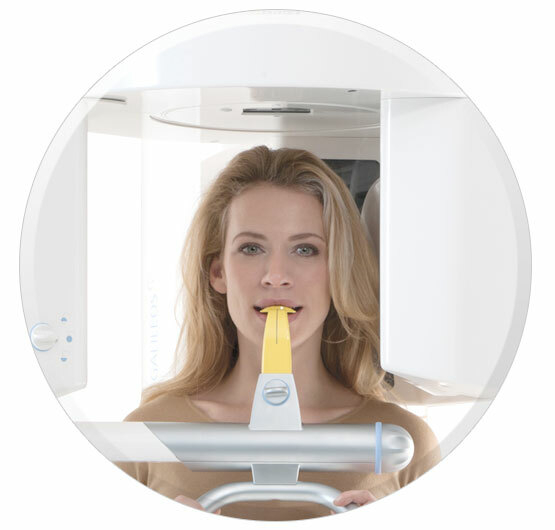 The x-ray scan and 3D facial image are automatically superimposed, making treatment more comprehensible for your patients to ensure greater understanding and trust. 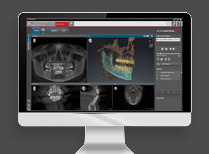 SIDEXIS 4 is the software for clear diagnoses, optimized workflow and enhanced patient communication. It efficiently structures your workflow in its modern and intuitive design and serves as a basis for further planning and diagnosis. The principle of SIDEXIS 4 is to make all visual data available at a glance. 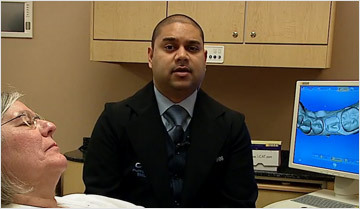 Switching to other programs is minimized so you have the optimum basis for diagnosis. 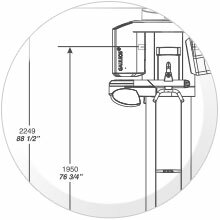 One Scan, All the Detail A single 14-second scan is all that is required to provide all of the clinical views necessary for making informed diagnoses and confident treatment plans from start to finish. 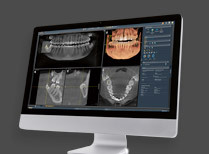 Better, Faster Diagnosis All diagnostic imaging tools are directly accessible via the SIDEXIS 4 software, following a logical workflow pattern to efficiently guide the clinician through each step in the treatment process. 2D/3D Seamless View 2D and 3D data at the same time and to display them next to each other without switching between programs. 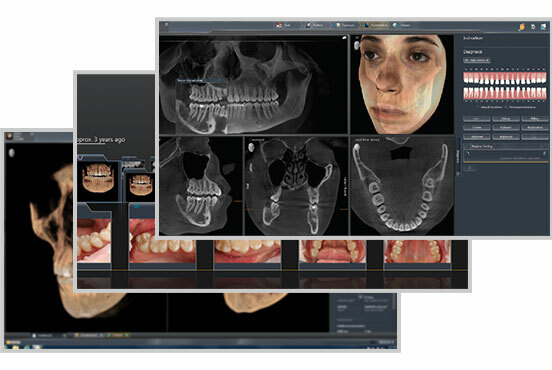 Universal Image Compatibility The software readily accepts images obtained by intraoral, panoramic and cephalometric x-rays, 2D and 3D CBCT systems, intraoral cameras, FaceScanner, and more. 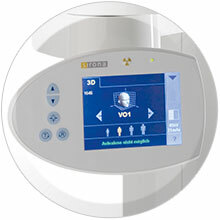 Greater Maxillofacial Volume Display The GALILEOS System provides the specialist practice with a larger view of pertinent hard and soft tissue details and maxillofacial anatomy, reducing follow-up examinations. University of North Carolina School of Dentistry, Chapel Hill, North Carolina. The best way to learn more about bringing the benefits of GALILEOS, ORTHOPHOS XG 3D or SL is to schedule a live demonstration. Fill out the form below using contact information for your practice and someone will be in touch with you within 48 hours. Prefix Dr. Mr. Mrs. Ms. 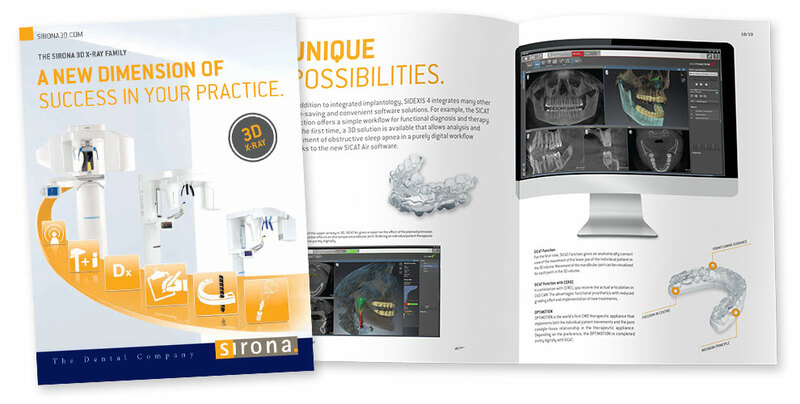 Yes, I'd like to receive information, offers, and news from Sirona 3D.